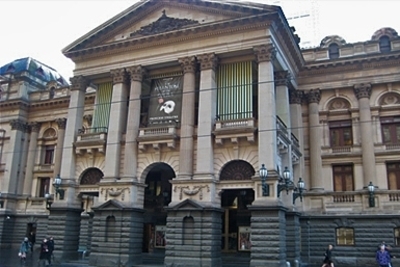 Did you know, the City of Melbourne offers free tours of Melbourne Town Hall, from Monday to Friday? Tours are capped to a maximum of 10 people, so it is advisable to pre-book. You can do so HERE. Tours not available on weekends or public holidays except Australia Day, when tours occur every hour from midday until 3pm.